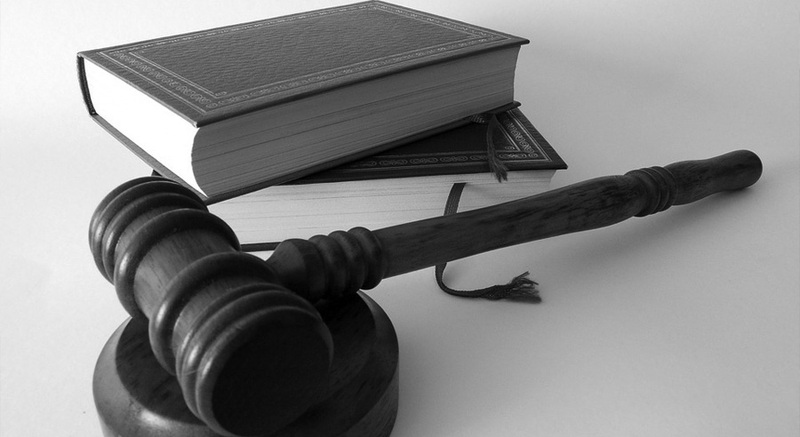 Specialist Employment Law Barrister, company lawyer and partnership lawyer. When things go wrong you need fast, clear, practical legal advice. Keith acts for both employers and employees. 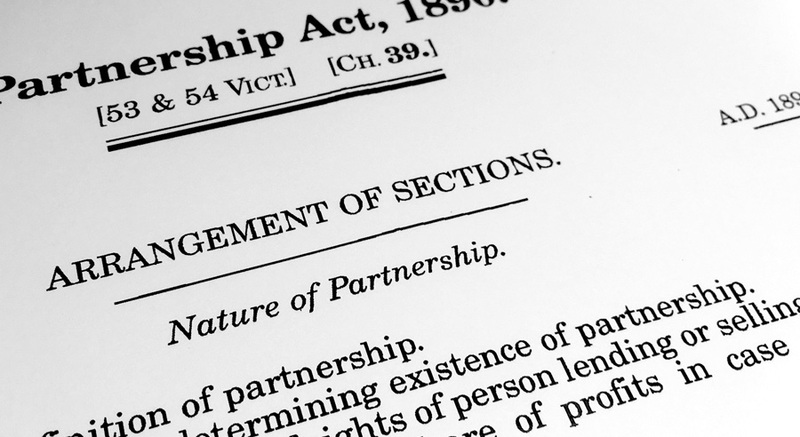 Keith provides advice to company directors and shareholders – Particularly shareholders’ agreements and disputes. He is also expert in advising Professionals in partnerships. Same day appointments for advice on settlement agreements and will help you get the best settlement from your employer. Your employer will usually pay your legal costs. 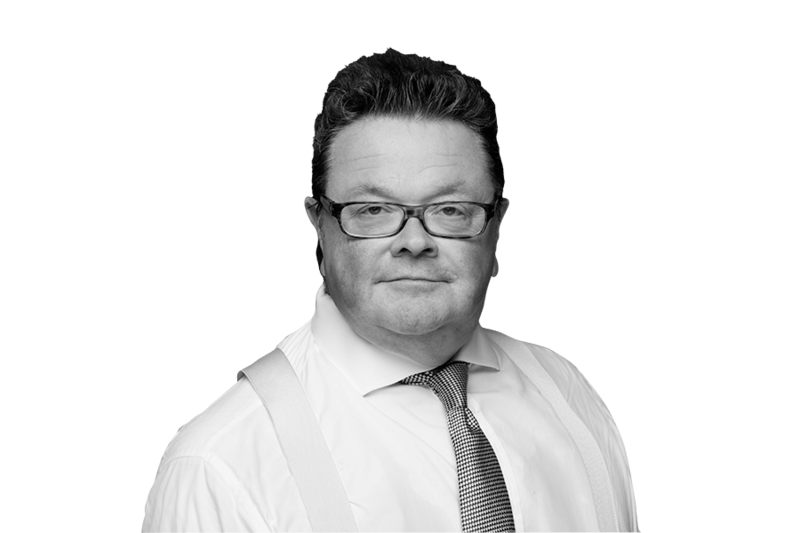 Keith is an experienced barrister, specialising in employment law and related company and partnership law. He works throughout the UK from his offices in London, Leeds, Manchester, Birmingham and Bristol. He accepts instructions through the firm Webster & Co, under the Direct Public Access Scheme and from Solicitors via his Chambers. If your case is suitable for direct public access you can save up to 50% on your legal bill by instructing him in that way. I strongly recommend Keith, he is a professional and pragmatic barrister. He understood my particular situation very quickly and proposed a realistic solution straightaway. He has a lot of experience advising both employers and employees and that is an advantage regardless if you are one or the other. Keith was a great asset to our company in a recent court hearing, he gave us sound advice from the beginning and represented the facts well in court which helped us secure a successful outcome. Keith delivers a consistently thorough and clear legal analysis in a most approachable manner. We felt we had tremendous value from instructing him. Keith very quickly grasped an understanding our situation and helped us instigate a course of action that brought matters to a satisfactory conclusion in a timely manner. We were very happy with us winning the case on a grossly unfair action against us…your handling of our defence was brilliant and you made the Judge and his colleagues see our point of view. Keith is a robust barrister, with a pragmatic approach to the tribunal process. He is always willing to listen and advise with an objective viewpoint on the merits of the case. The advice has been excellent and the support second to none. I hope not to have to call on your services in the near future, but be assured I will recommend you to anybody in the industry who finds themselves in a similar situation going forward. On returning from a 2 week holiday I was summoned to a meeting with the Head of HR and my immediate Manager. I was simply told that after discussion they unfortunately ‘Had to Let me go!’ I was then told that they had put together a “great settlement deal” and I could take the rest of the day off read through the document contact a Solicitor, sign the settlement and get on with life. This was a new experience to me and I found Keith Webster on line and contacted his office on returning home. I received a prompt return call and that evening spoke to Keith Webster directly who informed me that he belived I had a very good case for Unfair Dismissal and his advice was not to accept. Within 48 hours my company was informed. 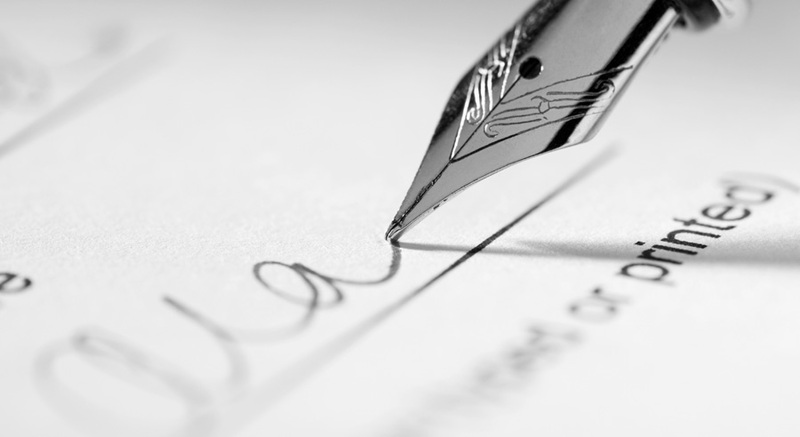 Within 30 days I had a substantially increased Settlement offer which on consultation I accepted. I was provided with detailed explanations of various options which allowed me to make the decision I did. This was an extremely stressful situation for me however the calm, professional approach gave me the assurance I was with the right company. Keith has provided invaluable advice to guide me to obtain the best possible outcome in my situation with my employer. Having consulted Keith on a personal employment issue I cannot recommend him highly enough. Extremely approachable, knowledgable and proactive. When you instruct a barrister through direct access, it’s important to understand exactly what you’re going to be charged. We can expect to see many different changes to employment law throughout 2017 and after, with several different topics set to have an impact on the laws. 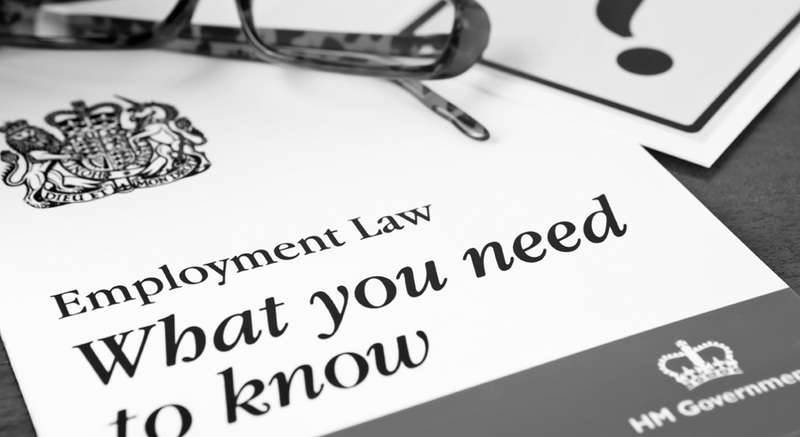 Employment rights… Do you know yours? 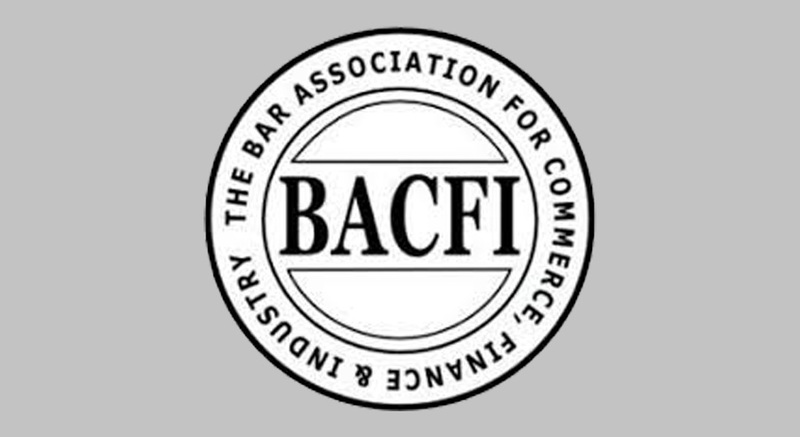 It is now possible to go directly to a barrister for advice or representation without having to go through a solicitor – which was the only way for several hundred years.